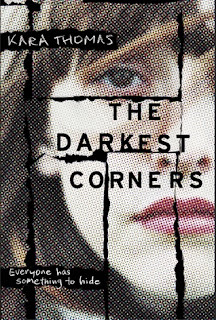 Google+ Reading Teen: BLOG TOUR: The Darkest Corners by Kara Thomas // Phenomenal and 110% Un-put-down-able..
BLOG TOUR: The Darkest Corners by Kara Thomas // Phenomenal and 110% Un-put-down-able..
For fans of Gillian Flynn’s Dark Places and Sara Shepard’s Pretty Little Liars, The Darkest Corners is a psychological thriller about the lies little girls tell, and the deadly truths those lies become. So one of the very first things that caught my eye about The Darkest Corners was the fact that the synopsis left me with about a billion unanswered questions. Okay, not really a billion, but you get what I mean. The actual book isn't much different, which left me to soar through the 336 pages until I got all of the answers I desperately needed. I first requested this book right after I finished watching every single episode of Making a Murderer. The email just happened to come, and I was in a total show & book hole, so I read the synopsis and prayed this would be my saving grace when it comes to mystery/thrillers. 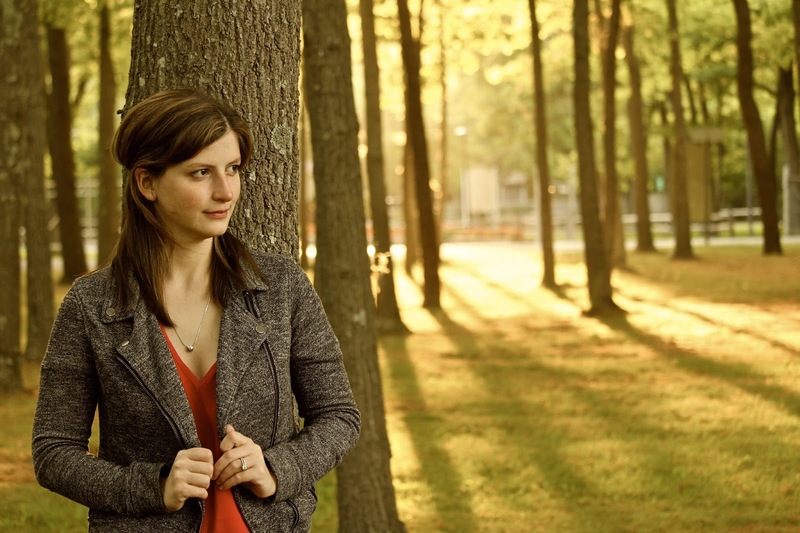 The YA world has a few, but not as many as the dystopian, contemporary, apocalyptic, sci-fi, etc. genres do, which stinks but it means the ones you do pick up aren't always fantastically written and thought through. When my copy finally showed up, I had honestly forgotten exactly what it was supposed to be about except for the thriller aspect and decided to go in completely blind. Not only did that perk my interest a bunch more, but it also managed to pull me that much deeper into the story line. I've never felt more like a detective searching for clues in every sentence than I did with The Darkest Corners, which turned out to be one of the most engrossing and unputdownable books I've read all year. Of course, I know I'm going on and on about how great of a book this is, but you're probably wondering about specifics, right? That's the thing about thrilling novels, if you give away too many details or just the wrong one, you're tempting fate to ruin the entire story for the reader interested in it in the first place. The last thing I want to do is leave you with a potential spoiler(s), because spoilers are the devil! I refuse to do that. However, I can tell you that.. a.) The main character, Tessa, is one of my all-time favorite heroines. Her mannerisms were so completely well-rounded and believable of someone who had been through something as traumatic as her and Callie had gone through. Her ex-bff, Callie, well....she was a handful, I'll just say that. She was pretty unlikable, but I grew to love her by end of the last page. b.) On top of both of them being realistic enough for me to think they are actual people, their friendship made this book for me. Perfect example of what friendships are like and how easily they can break apart and fall back together again. If you manage to not only make fictional characters seem real but also their relationships with other people? You've officially landed yourself on my fave author list. c.) Kara Thomas is a phenomenal writer. I basically had to keep my quote notebook open the entire time I was reading The Darkest Corners, because practically every other sentence is worth writing down, and the humor is spot-on with mine, so win-win in my opinion. d.) THE MYSTERY. AH. Like I can't even with it all. That's all I'm gonna say. Oh, and if you're a fan of dark (there's no skimping on the gore here, folks) books, then this is definitely for you. e. ) I guarantee that if you loved Dangerous Girls by Abigail Haas OR Making a Murderer OR Everything Everything by Nicola Yoon OR JUST TRUE CRIME TYPE THINGS, you are going to LOVE LOVE LOVE The Darkest Corners as much as I do.